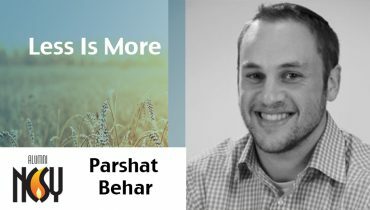 Listen to Andrew Israeli (Head Madrich on NCSY Kollel) teaches us a valuable lesson from Parshat Behar about how much more we can gain during the Shemitah year by taking less. 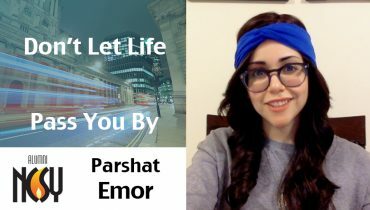 Listen to Bari Mitzman (NY, WC, CE & EuroICE) teach us from Parshat Emor on how to not let life pass you by and to take advantage to connect and appreciate. What does it mean to be holy? 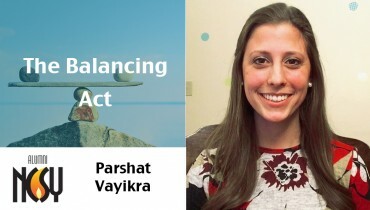 Alicia Aquino, Canada NCSY, explains from this week’s parsha, how to become holy and how it allows you to go above and beyond! What was the slavery all about in Egypt? How did the Israelites have faith that they were going to be saved? 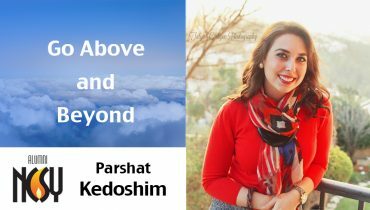 Rabbi Marchuck, Director of NCSY Alumni, shares with us what it means to believe G-d can save us at any moment. What does it mean to be a member of a community? 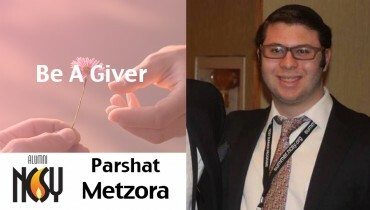 Moshe Kurtz, New England NCSY, teaches us from the Metzora, the importance of being part of a community and to be giving to others. Why should we take our speech so seriously? 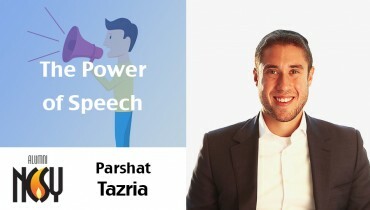 Shlomo Mandel, Associate City Director of Toronto NCSY, shares with us how special speech is and the power it has on our interactions with other people. 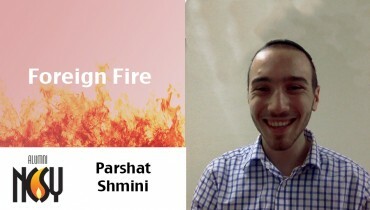 How did Nadav and Avihu create the foreign fire? How did they let themselves get to such a low level? Eitan Ungar, New Jersey NCSY, tells us how they got to such a low level and relates it back to us on how we can stay connected. What does Moses, Vayikra and a small letter have to do with being humble? 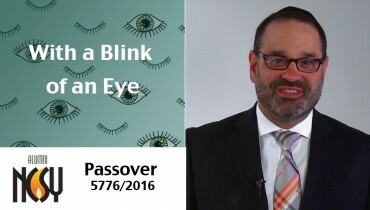 Listen to this dvar torah by Ayelet Prero (Midwest, Michlelet and National NCSY) and find out! What does it mean to look at the big picture? 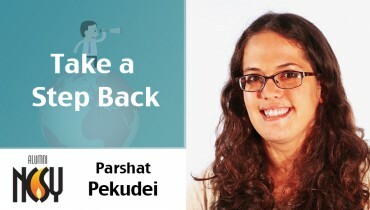 Devora Weinstock (New England & Upstate NCSY) teaches us from Parshat Pekudei the importance of taking a step back and seeing the big picture of the mishkan. What makes a great dad? 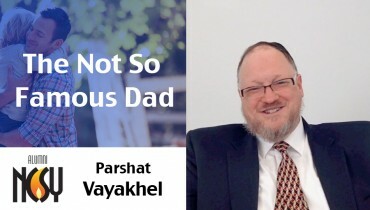 Rabbi Dave Felsenthal (Director of OU NextGen) explains that we can learn how to be a great parent from the “Not So Famous Dad” in this weeks parsha, Parshat Vayakhel.